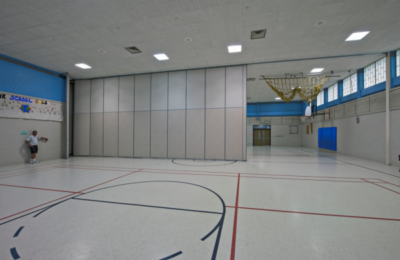 Professionally installing operable walls and folding walls for schools, offices, churches and more. Serving San Antonio, Austin and the surrounding cities. 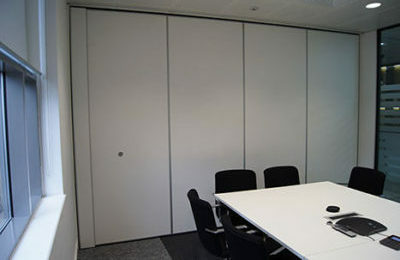 Quality glass moveable wall systems to fit any space or venue. Professional repairs at an affordable price. We test and service your fire containment system to ensure you're up to code. 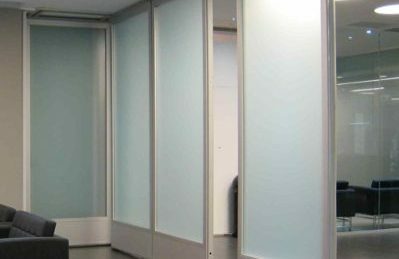 Specialty Building Services offers installation, repairs, maintenance and more for all types of operable walls, movable walls, accordion doors, movable glass systems, or smoke and fire doors/curtain systems. 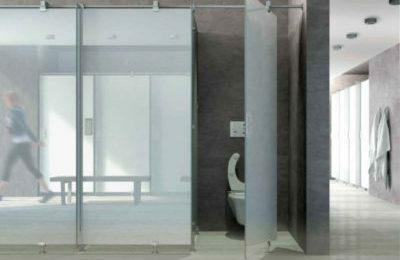 Our team has over 20 years of experience installing and servicing these types of operable systems, and employs a staff of factory trained and recognized technicians. For new installations, we offer Kwik-Wall products, which are known to be top-of-the-line. We service products by any manufacture, including (but not limited to) Hufcor, Modernfold, Panelfold, Kwik-Wall, SmokeGuard, McKeon, and U.S. Smoke and Fire Curtains. Our team of experts is ready to handle any type of issue that your building may be experiencing. 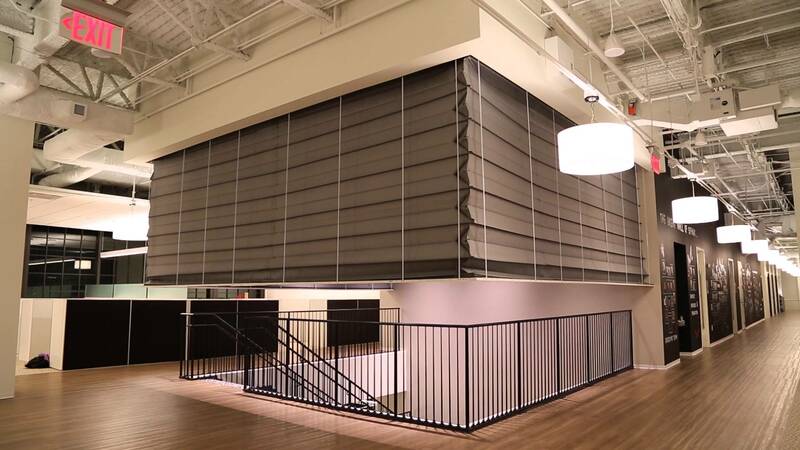 Looking for a customized operable wall system for your venue? 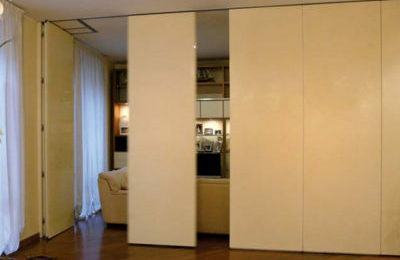 Let us create the perfect system for your space using quality Kwik-Wall products. Whether you've got a stuck operable wall, a wall that's been damaged, or one that's completely broken, our team can fix your problem for you. Nothing currently wrong with your system, but you want to make sure all the parts and components stay in shape? We offer maintenance plans, too! Whether you have 5 panels or 5 ballrooms, you’ll receive our VIP service with any repair. 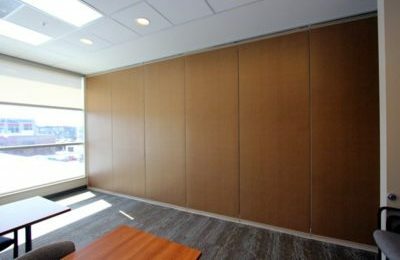 We fix all types of operable wall issues. Let our team of dedicated experts show you the VIP level of customer service that you deserve while we repair your damaged, broken, or stuck operable wall. Contact the pros at Specialty Building Services for a free quote on your project. Use this form to contact our team with any questions. For a full quote, please use our Request an Estimate Form. Here at Specialty Building Services, we pride ourselves in offering the highest-quality service and best customer experience in the business. In our twenty-plus years of serving the operable wall repair needs of San Antonio and Austin, we’ve made quite a name for ourselves. Rather than hearing it from us, take the word of some of the hundreds of customers we’ve serviced over the years.